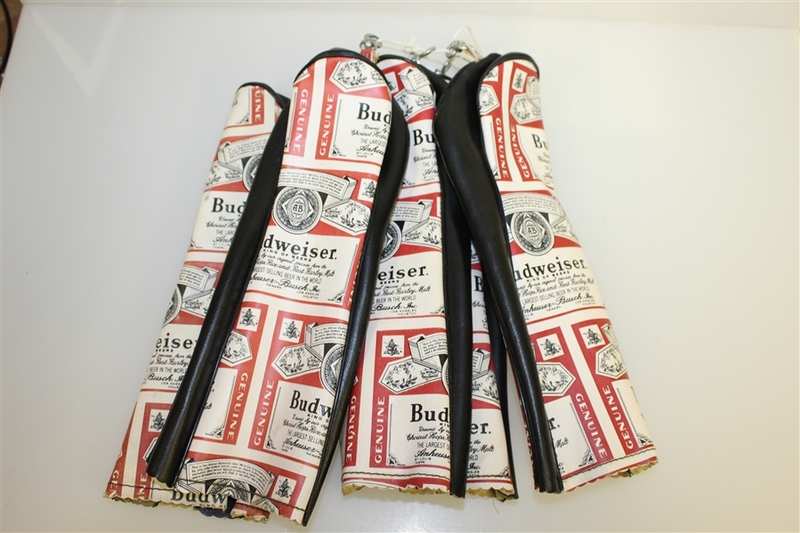 Offered here is a vintage set of Budweiser golf club headcovers. 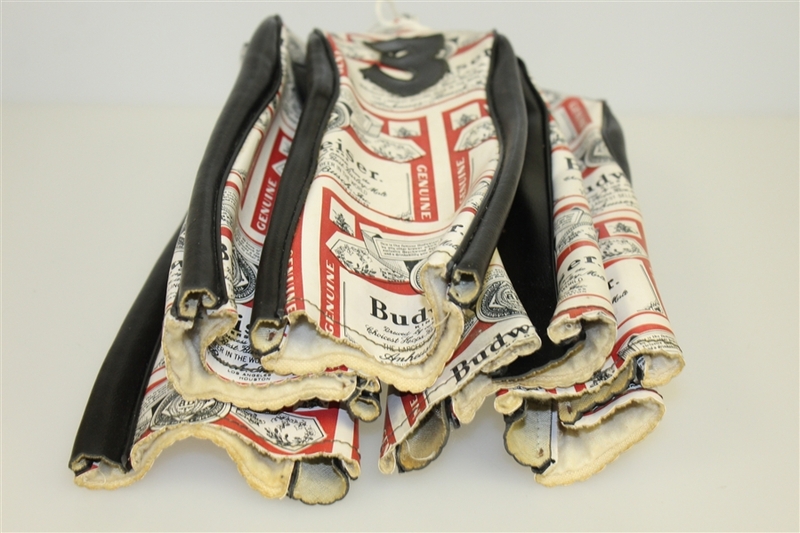 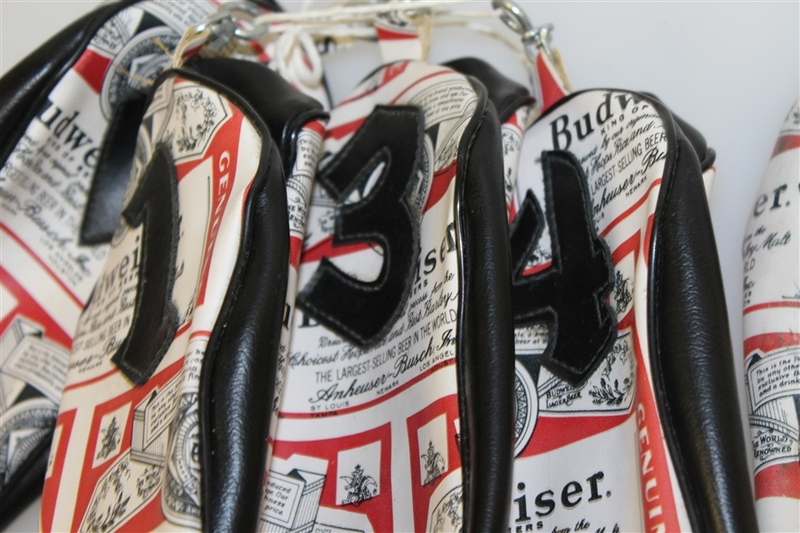 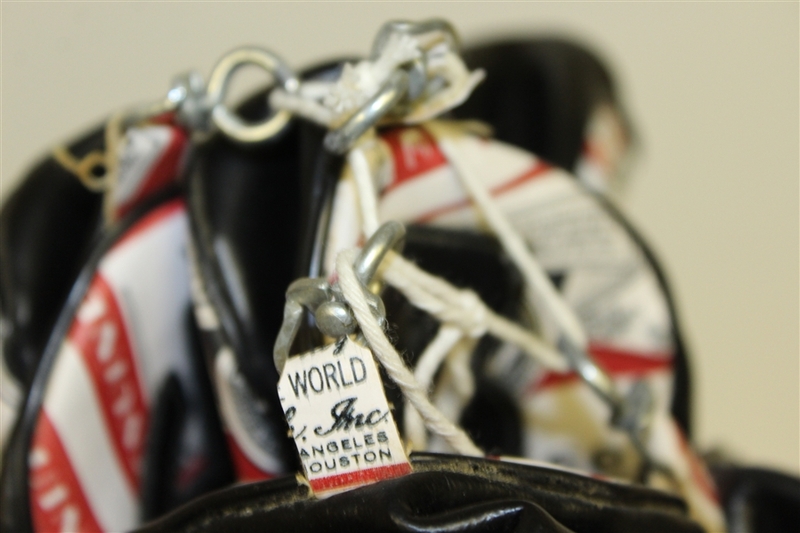 They come in great condition featuring the vintage Budweiser labels. Included are headcovers for 1, 3, 4, and two hybrids.